Born in Paris, Barroux spent much of his childhood in North Africa. After returning to France to study at art school, Barroux worked his way up to the position of art director before moving to the New York and Montréal where he found his niche in children’s illustration and press cartoons. His work has appeared in the New York Times, Washington Post and Forbes Magazine, and he has published many children’s books. 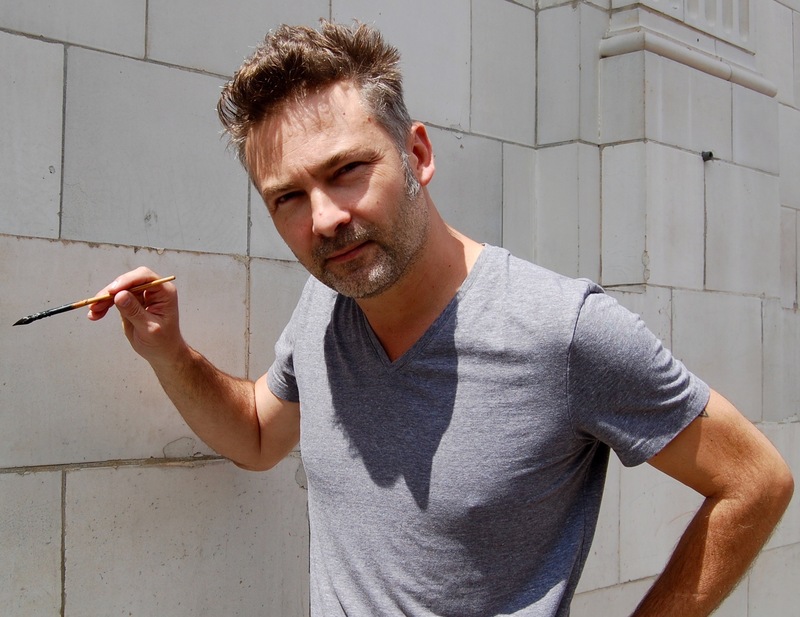 Today, he is a renowned and popular writer & illustrator across France, the USA and Canada. 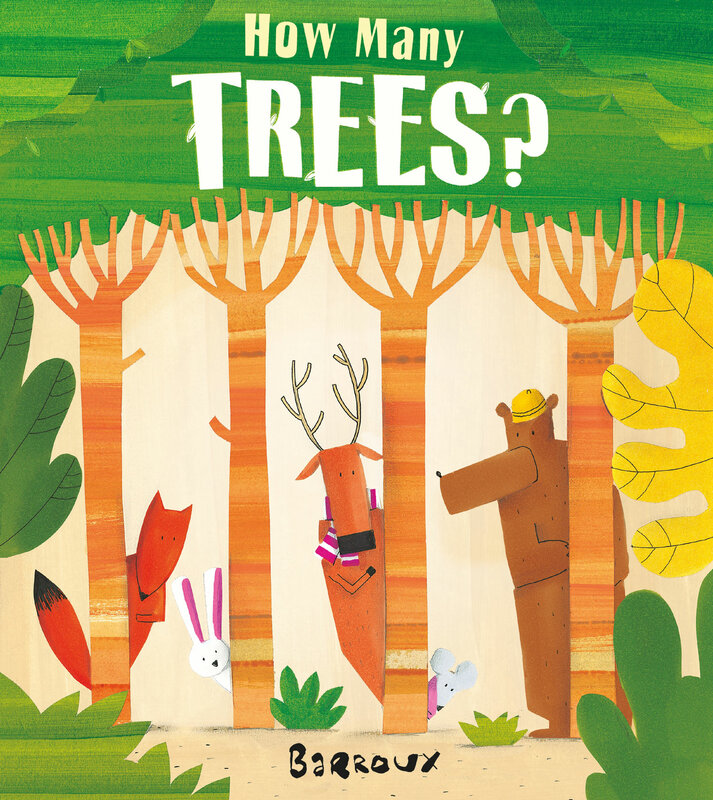 More recently he has become well-known in the UK through his graphic novel, Line of Fire, Diary of An Unknown Soldier (published by Phoenix Yard) which received widespread critical acclaim; and his beautiful, thought-provoking picture books on environmental themes, published by Egmont. 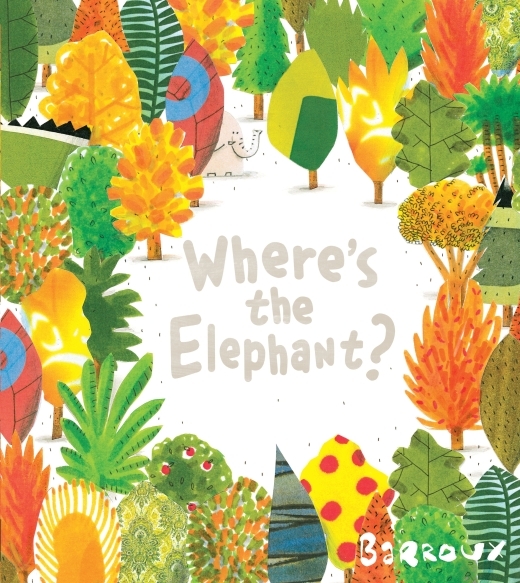 His first picture book with Egmont, Where’s the Elephant? was longlisted for the Kate Greenway Medal, as was the powerful and poignant Welcome, which offers a wonderful opportunity for parents to talk with young children about the plight of refugees, as well as global warming in a gentle, open-ended way. 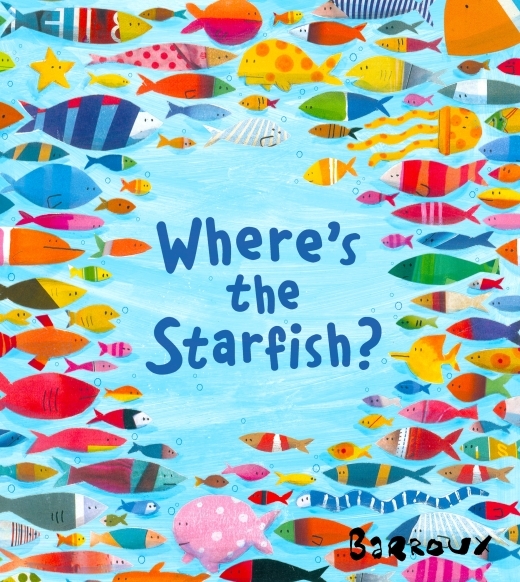 Barroux’s distinctive drawings are produced traditionally using linocut, acrylic painting and lead pencil. 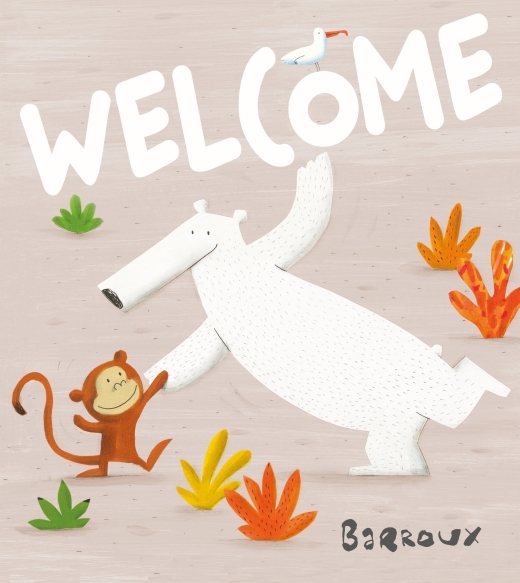 Barroux is represented in the UK for his writing and illustration by Fraser Ross Associates for new work originating with UK publishers.